With Mortal Kombat 11 dropping later this month, what better way to kick things off than a fancy new tournament? 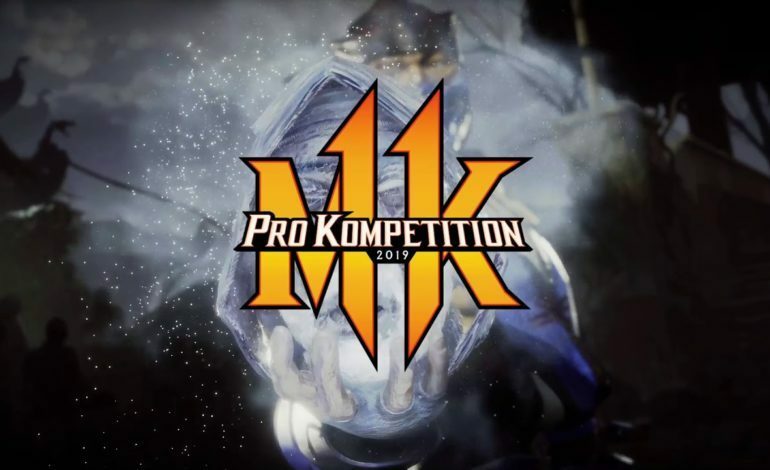 Pro Kompetition, the very first MK11 tournament, was announced today and will bring the best of the best from multiple different circuits, all leading up to the Final Kombat in 2020. 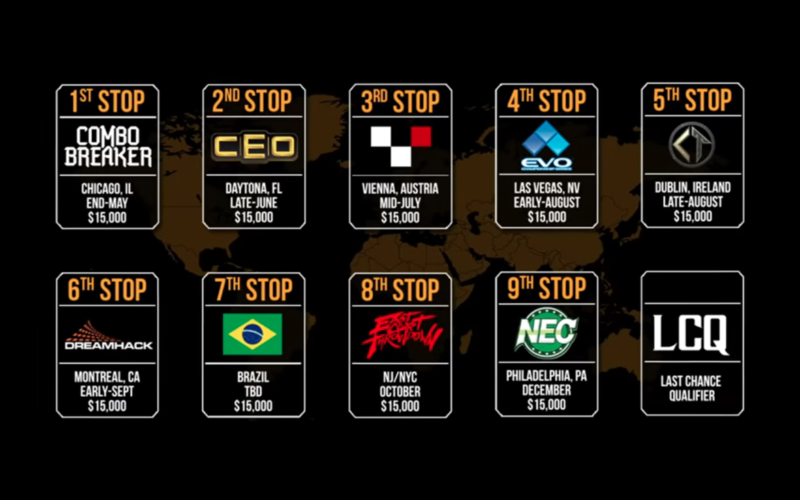 Global events will take place throughout the year, between May and December, whittling down to the best 16 players. You can check out the Pro Kompetition reveal trailer below. The season, which starts May 24 in Chicago, Illinois, will make nine stops allowing players from around the world to compete for one of twelve spots in the finals. Also to be included in the Final Kombat tournament are the winners of each of three regional circuits in Latin America, Canada, and Europe, from the Liga Latina, Mortal Kombat Klash, and Interkontinental Kombat tournaments respectively. The final spot will go to the winner of the US-based Last Chance Qualifier, cementing the top 16 Mortal Kombat 11 players from around the world. So far, the prize pool for the Pro Kompetition is the only to have been announced, but comes in at a whopping $250,000. Registration is now open for most of the events, held in both online and live formats, so head on over to the Mortal Kombat eSports website to register now, if you think you have what it takes, that is. Dates and registration details should be announced in the near future, along with the prize pools for the other tournaments. Mortal Kombat 11 is set for release on April 23, which doesn’t leave a terrible amount of time to practice before the first stop of the Pro Kompetition tournament begins at Combo Breaker in May. Players must rely on their years of experience and trust in their ability to quickly grasp the new game to make it to the Final Kombat next year.